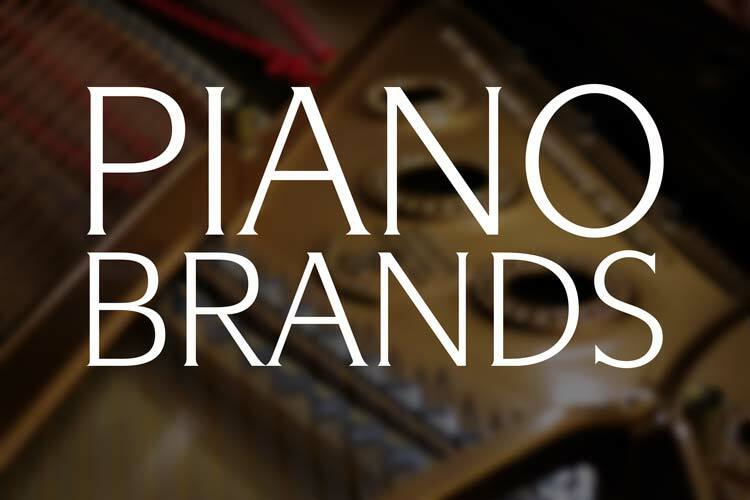 Home / Archive by category "Piano Care"
As a piano owner, you naturally want your piano to sound and perform at a high level. 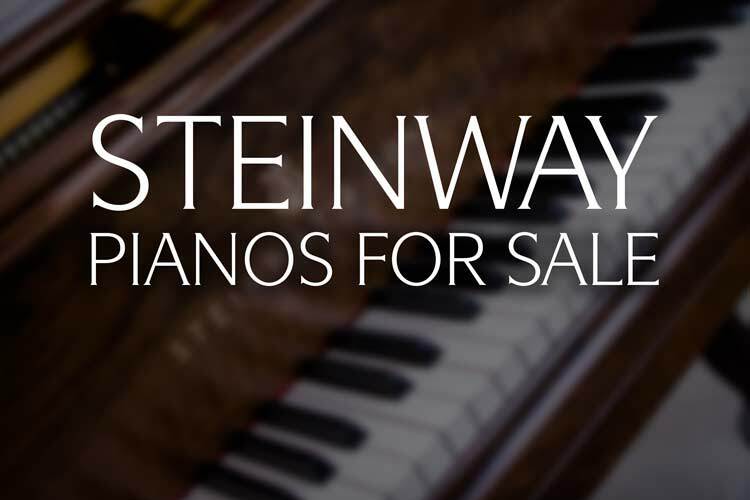 A properly tuned piano is inviting to a pianist and helps bring out the best from any artist. 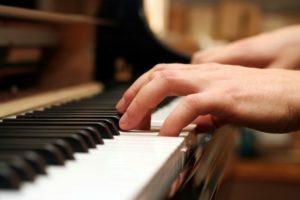 One question we hear from piano owners is ‘how often should I have my piano tuned?’ This comes down to several factors. If your piano is new or freshly rebuilt or restrung, do not be surprised if you find that the piano slips out of tune fairly quickly. This is due to the new strings continuing to stretch and the piano acclimating to its new environment. This is a normal part of the ‘settling’ process. 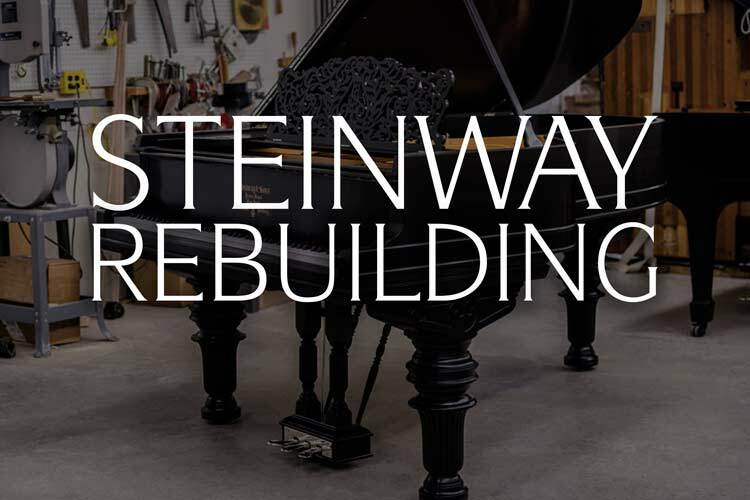 We tune our newly rebuilt pianos four-five times before they leave our shop to help ‘kickstart’ that process, but stretching and acclimating still occurs. Schools Need to Have Pianos Restored Too! 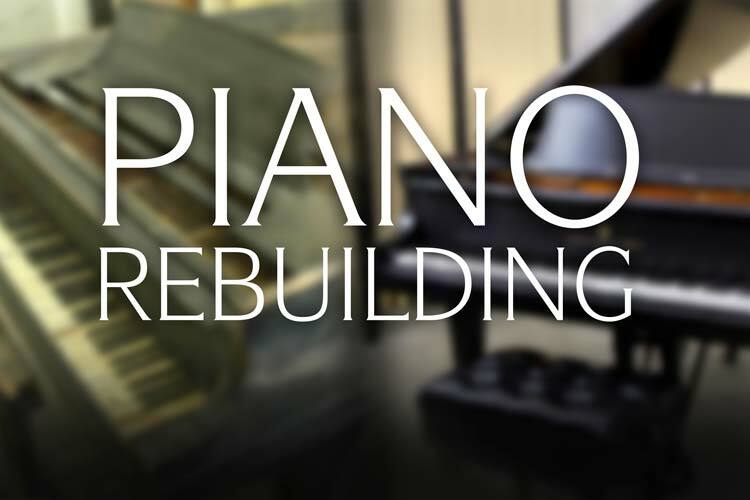 It is common for music-based and regular schools alike to have pianos that need to be restored. Often times, schools have pianos that are not performing at their full potential. Pianos in schools are typically used regularly and are often neglected wherein the instruments gradually lose their sound quality. The consistent, frequent playing on these pianos results in wear that many home pianos never see. Playing music on a piano that needs to be restored is not a pleasant experience, as the piano simply will not produce the rich, full sound that it could. When a piano inside a school is working as it should, everyone using the instrument and listening to it will have a rewarding and enjoyable experience. There are 88 piano keys on a standard grand piano. Each one of those keys are covered by a piece of plastic or ivory called a keytop. Although some notes may get more of a workout then others, they all can use a good cleaning now and than. But what is the best way to remove the dirt, grime and oil that can accumulate? The first thing you will need to do is determine what material your piano keys are made out of. Due to the ban on the use of newly harvested ivory, the vast majority of pianos played and manufactured today have some type of plastic or high quality simulated ivory keytop. Although the feel of ivory is not always fully duplicated, they are usually more durable and easier to clean. If your keytops are plastic, use a clean white cloth with a bit of mild soap or key cleaner to remove the grime. After applying the cleaning solution to the cloth itself, wipe the keys down with a back to front motion, not side to side. Clean a few keys at a time and then dry with another cloth. Be careful not to use a colored cloth as the color could bleed onto the keys. Be sure to also take care to not get the cleaning solution on the wooden piano keys themselves. The wood can absorb the moisture, causing swelling or separation. These are a few of the first things to confirm. As a rule however, basic maintenance and checkups can allow for greater enjoyment of your instrument and can possibly save you money over the long run. This is one of the basics, although it is surprising how often it is ignored. A piano that is out of tune is obviously not at its full potential. You may get used to an out-of-tune sound, however you will not be getting the best your instrument can offer. A regular tuning is essential to keep your instrument in good working order and sounding like it should. The pins in the pinblock can also become loose, preventing the piano from being in tune. Here at Chupp’s we recommend tuning your home piano twice every year, although this could change, depending on the environment. A concert piano should have a ‘touch up’ by a trained concert tuner before every performance. 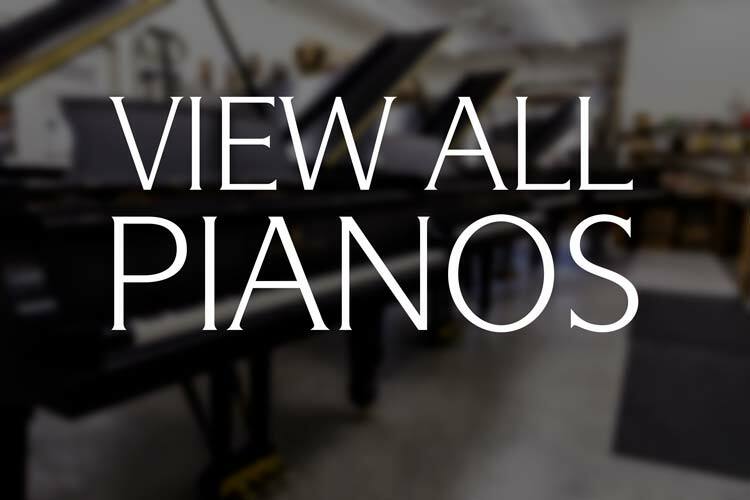 A regular tuning can indicate how much care the piano has received – as a qualified technician can examine the instrument when he visits it to tune. Error: Error validating access token: Session has expired on Thursday, 10-Jan-19 19:00:02 PST. The current time is Thursday, 25-Apr-19 00:05:37 PDT.